When it comes to fantasy football the value of an elite tight end cannot be overstated. There is a distinct advantage to getting wide receiver level production from a position that is typically mediocre at best. But when it comes to dynasty football, the cost of acquiring an elite tight end can cripple your team in the long run. For example, if you wanted a player like Travis Kelce or Rob Gronkowski on your dynasty team headed into 2018 you would have been spending a third round startup pick to obtain them. And in the case of Gronkowski, you’d now be faced with a player that is possibly retiring instead of having a future star like Juju Smith-Schuster on your roster. Even if you decided to try and trade for an elite tight end you’re going to be paying a premium to obtain them. So what’s the alternative? For every person that traded away a premium to obtain a big name tight end, there is someone who obtained Eric Ebron for the same price as Donte Moncrief during the 2018 offseason. Did Ebron match Kelce’s production? No, but he finished with only three less PPR points than Amari Cooper for a fraction of the cost. So headed into 2019 there is a big question we need to answer. What tight ends can you buy for cheap with the possibility of getting elite level production? It’s hard to imagine buying a player from the 31st ranked offense in 2018 but Gesicki is something special. On 32 targets he was able to catch 22 balls for a 68.8% catch rate. Although he didn’t reach the end zone in his rookie season he was able to show some flashes on one of the NFL’s worst offenses. But more importantly, this guy’s metrics are off the charts! With a 4.54 40 yard dash and a 136.9 SPARQ-x score, he’s more athletic than Gronkowski and Kelce. I know that’s some high praise for a guy who has only reached 202 yards in his professional career but this guy’s metrics are crazy! It’s likely the Dolphins will have a new quarterback to complement their new coach in 2019 which is a breeding ground for tight end production. With his current ADP, you can buy him for roughly the same price as C.J. Anderson which is almost free. And with his athletic upside, he is well worth the investment. 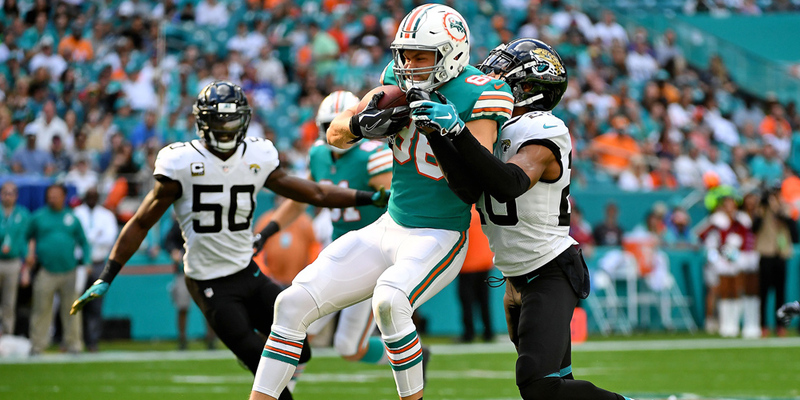 It could take another year for the Dolphins offense to whip into shape but it’s almost certain that Gesicki will have a large role. With DeVante Parker turning out to be a bust, the Dolphins are leaning on Danny Amendola, Kenny Stills and Albert Wilson to make plays. This leaves an opening for Gesicki to make a major impact as an end zone monster. 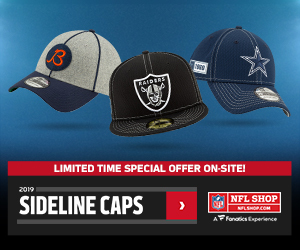 Buy now while the price is still reasonable, you could end up adding a top-five tight end for cheap. Since Cam Newton was drafted to the Panthers in 2011 Greg Olsen has been a top ten tight end almost every season. But over the last few years, Olsen has struggled with injuries that have kept him sidelined. This is what lead the Panthers to draft Ian Thomas in 2018 as the future heir apparent to Olsen’s thrown. In his rookie season, Thomas was able to manage a 73.5% catch rate on 49 targets with two touchdowns. Although the Panthers drafted D.J. Moore and Curtis Samuel in the first two rounds I believe Thomas offers the biggest red zone threat for Cam Newton headed into 2019. At 6’4” with an 83rd percentile catch radius Thomas can become Newton’s safety net. Which gives him major upside to become a top-five tight end option. With his current ADP, you can obtain Thomas for the same price as Peyton Barber which feels like a steal considering this guys upside which could win you your league in 2019. Don’t sleep on this guy just because he didn’t pop, in his rookie season. I realize that Hunter Henry has received his fair share of hype over the last few seasons but let me make my case. This kid came out of Arkansas with Zach Ertz level athleticism into a great situation. After sitting behind hall of famer Antonio Gates in 2016 and 2017, Henry was primed for a massive breakout campaign before tearing his ACL in training camp. But I believe Henry has already proven himself as a viable tight end option. During his second season, Henry caught 72.6% of his targets for 579 yards and four touchdowns. This leads me to believe that when he returns healthy in 2019 that he will capture a large target share. 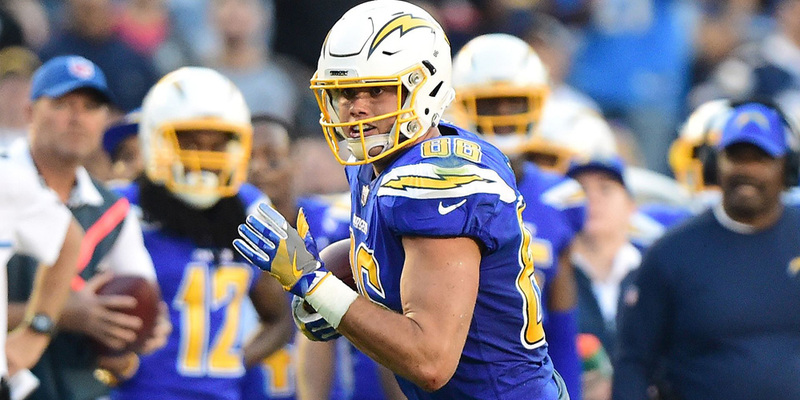 The Chargers were tied for sixth in most points scored during 2018 which could give Henry some major upside in 2019. And with his current value in the same range as Robby Anderson and Jerick McKinnon, I think he’s well worth buying. Reach out to the Henry owner in your league to see if you can buy him for a decent price while the hype is mild. At the risk of sounding like a homer I believe Thomas has some major upside headed into 2019. The Texans are desperate for another consistent option opposite DeAndre Hopkins with Will Fuller’s constant injuries. They traded for Demaryius Thomas in hopes that he could fill this role only to be disappointed when he tore his Achilles mid-season. Even though the Texans drafted Jordan Akins ahead of Jordan Thomas in 2018 I believe Thomas showed more upside in his rookie season. With a 74.1% catch rate and four touchdowns, Thomas showed he could be a reliable target for Deshaun Watson out of the tight end position. Which I believe Bill O’Brien could capitalize on in 2019. Is Thomas an elite tight end prospect? Probably not. But with his current value in the same range as Chester Rogers and Mohamed Sanu you don’t have much to lose by taking a swing on this guy during the 2019 offseason. At 6’6” 265 lbs, Thomas could end up being a red zone bully if the Texans can utilize him correctly. If we learned anything from 2018 it’s that productive tight ends can see a major spike in value due to the limited tight end landscape. George Kittle jumped from the Kelvin Benjamin price range to the Dalvin Cook or Zach Ertz level pricing in just one season. Maybe you swing and miss on one of these guys but that’s better than not stepping up to the plate. 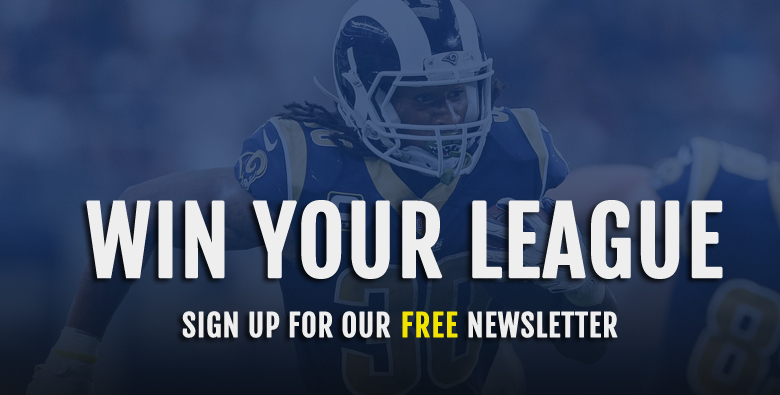 Get out there and see what deals you can get done while the rookie fever is still in full effect this offseason. You can currently buy any of these guys for a mid second round to late third-round rookie pick during the offseason.